John Delaney has 'offered to voluntarily step aside' from his position as Executive Vice-President of the FAI, pending completion of an indepedent investigation by the FAI board. Speculation this weekend had been rife that Delaney, who joined the association as Treasurer in 2001, would depart his role as Executive Vice-President - the FAI confirmed the news in a statement this evening. However, it has been confirmed that the Waterford native will continue in his role as a UEFA executive. That arrangement that would last until 2021, as Delaney would not be able to seek re-election unless he was titled as President, Vice President, CEO or General Secretary with his national governing body. 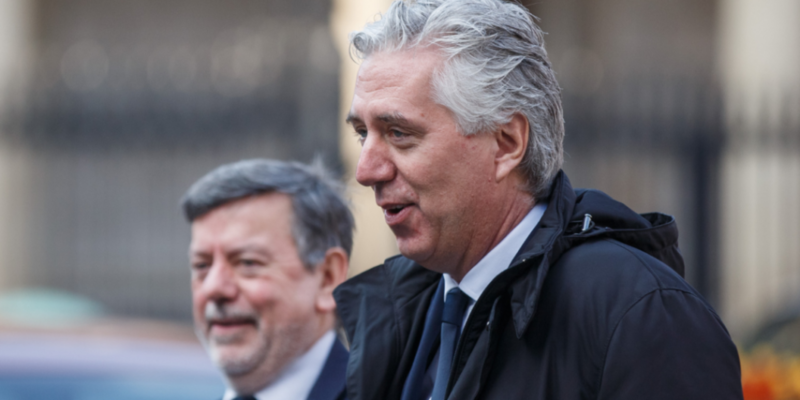 One of a number of FAI representatives when the association went before an Oireachtas committee last Wednesday, Delaney's presence was notable for his general unwillingness to engage with questions put to him by committee members. Opting to read aloud from a prepared statement, questions pertaining to a €100,000 bridging loan lent to the FAI by then CEO John Delaney in 2017 were left unanswered; Delaney citing "legal advice" as reason for his silence on the matter. 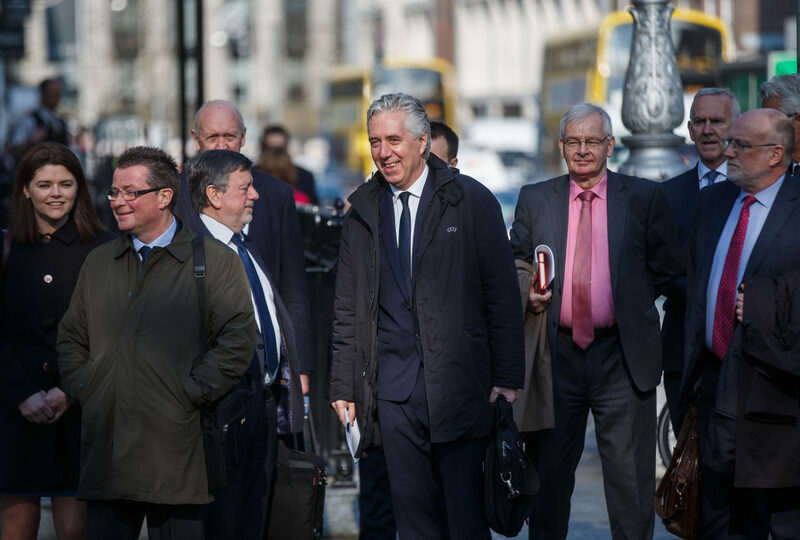 For a full breakdown of the FAI's appearance before the Oireachtas committee on Wednesday afternoon, click here. In the aftermath of Wednesday's committee meeting, Taoiseach Leo Varadkar was among those calling for John Delaney to demonstrate clarity regarding the nature of the loan. However, Varadkar was careful to state the Executive Vice-President of the FAI was under no legal obligation to do so. "I don’t think anyone would be satisfied by it," Varadkar noted of Delaney's responses to questions in the Oireachtas. "The truth is that he was within his legal rights not to answer those questions. He is not a public servant and therefore is not accountable to the Oireachtas. "However, the FAI is accountable to the Office of the Director for Corporate Enforcement and is accountable to Sport Ireland for the money they get." Appointed Chief Executive Officer of the FAI on a full-time basis in 2005, Delaney had previously served as the Treasurer of the organisation from 2001. 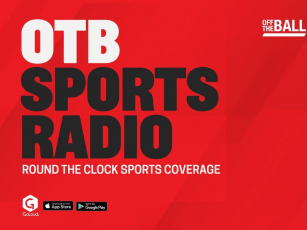 For a detailed breakdown of John Delaney's rise to power within the Football Association of Ireland, you can watch Off the Ball's Eoin Sheahan offer a brief synopsis of Delaney's journey within football administration below. A further look into Eoin's account of Delaney's influence over Irish football can be viewed here. Exploring the role played by the former CEO of the FAI in greater detail, Joe Molloy discussed the matter with Daniel McDonnell and Kieran Cunningham in a video you can now watch below.